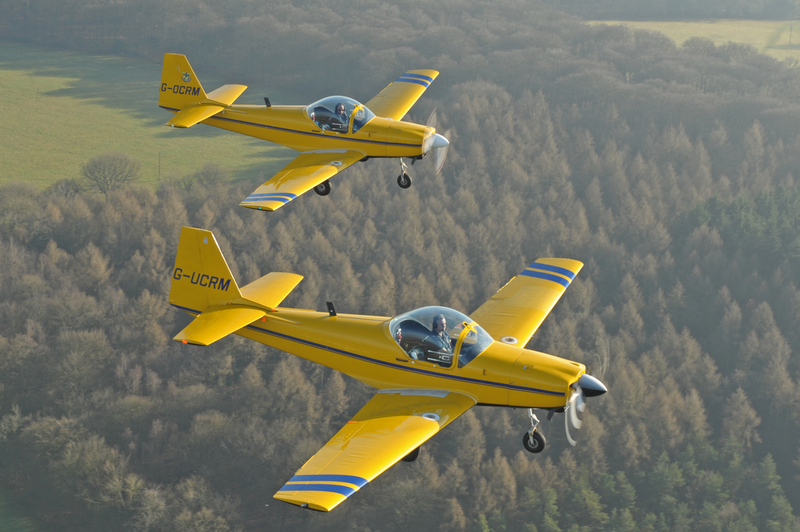 Why not add an exciting new dimension to your flying with a Formation Flying Course? You don’t have to be a Red Arrows pilot to be able to fly in formation – The Elementary Formation Flying Course, EFFC, will teach you the basics of formation flying in an exciting, yet structured environment. 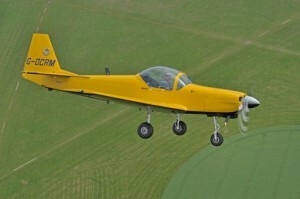 The EFFC is a two-day course, offering a comprehensive and structured ground school with 5.5 hours of flight tuition. A buffet lunch is included each day. 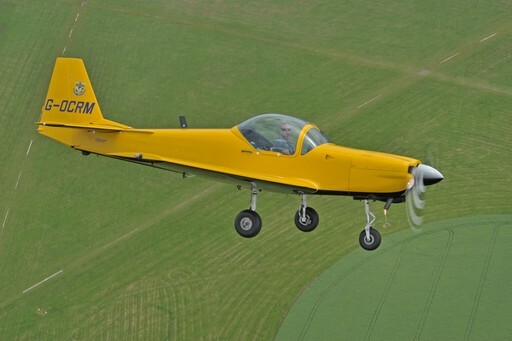 The EFFC is designed for the pilot that has little or no formation experience. Carburettor icing can be an issue at any time of the year. Please take time to study the CAA Safety Sense leaflet on Piston Engine Icing which can be found here. 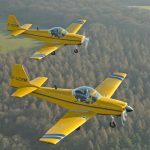 If you are going to be Flying in France this year make sure you take a look at the very handy guide that has been produced by WLAC member Pascal Pichon. Covering everything from the required documentation to airspace differences to some very useful French aviation terms. The guide can be found here. We have also updated our Flying Abroad From White Waltham guide providing all the information that you need to fly abroad from White Waltham and that can be found here. We are currently in the process of creating videos that will demonstrate the correct circuit patterns. The video for runway 29RH is now available to be viewed here. Please do take a look at these videos and try to fly the correct circuit pattern. We are able to offer Warbird Experience flights to both pilots and non-pilots alike. 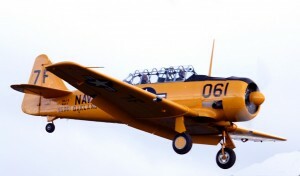 Experience the thrill of flying the classic North American SNJ-5 Harvard from our World War II aerodrome. For more details click here or contact Operations on (01628) 823272. Our aim at White Waltham is to be part of the local community rather than an imposition upon it and to that end we have a well established set of procedures for pilots, both visiting and resident, to follow that will minimise any nuisance that our flying might cause to our neighbours. Accurately flying the published circuit patterns and following the published arrival and departure procedures means that you will not overfly noise sensitive areas. Recently the Knowl Hill Residents Association have expressed concerns on their website over the noise levels from light aircraft.